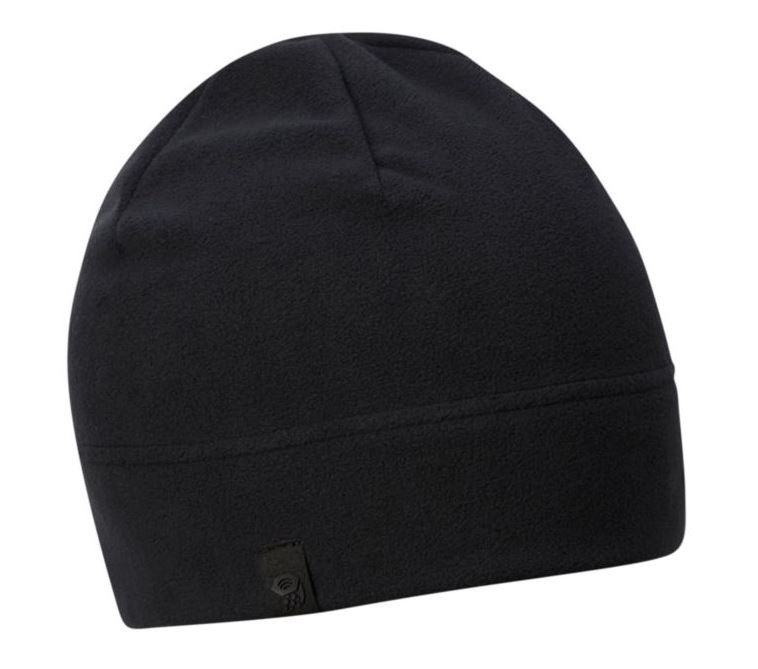 "The snug fitting Micro Dome made with soft 100% polyester fleece is seriously warm, and weighs next to nothing for those of us counting every gram. Weight: 1 oz. / 29 g. "